Prices from £328 per week. Prices from £408 per week. 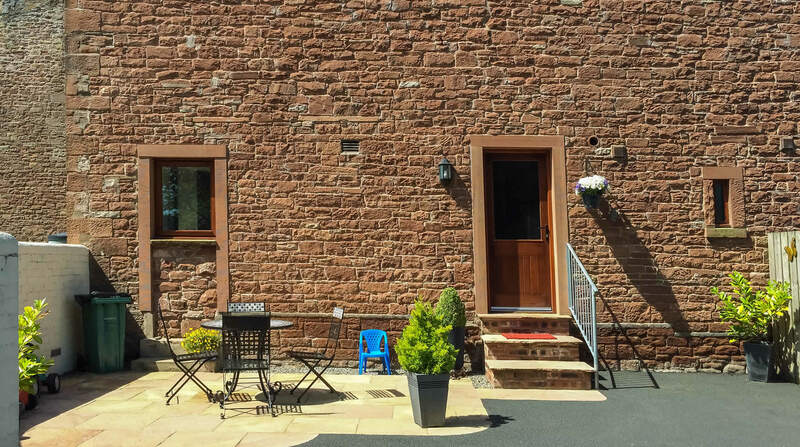 This superb semi-detached holiday cottage near Wigton offers two bedrooms and a spacious sitting area with a feature sandstone fireplace which divides the kitchen and dining area. 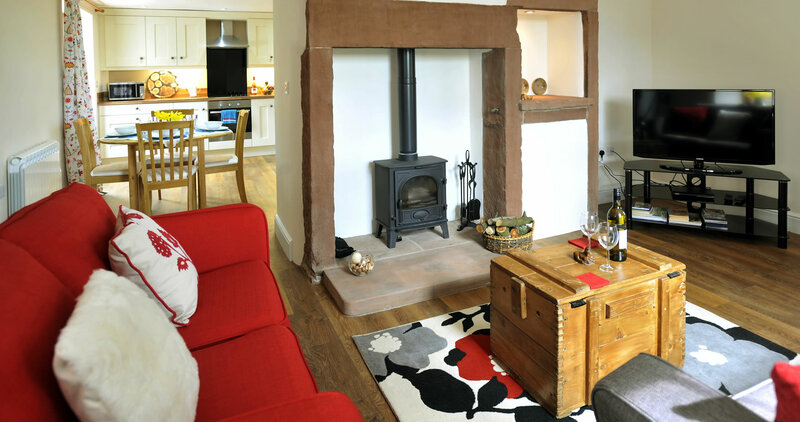 With the owner’s added touches throughout, this Lake District cottage has been lovingly restored with many original features maintained from the days when it was used as a farm bothy. 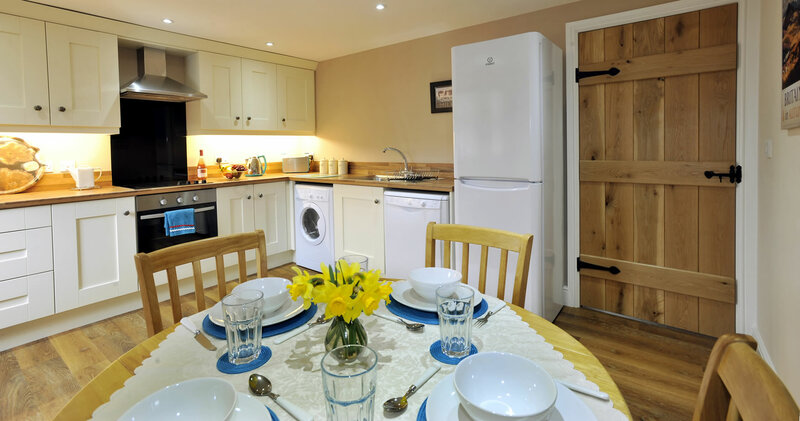 A wonderful farm cottage, a perfect holiday home for exploring the area. 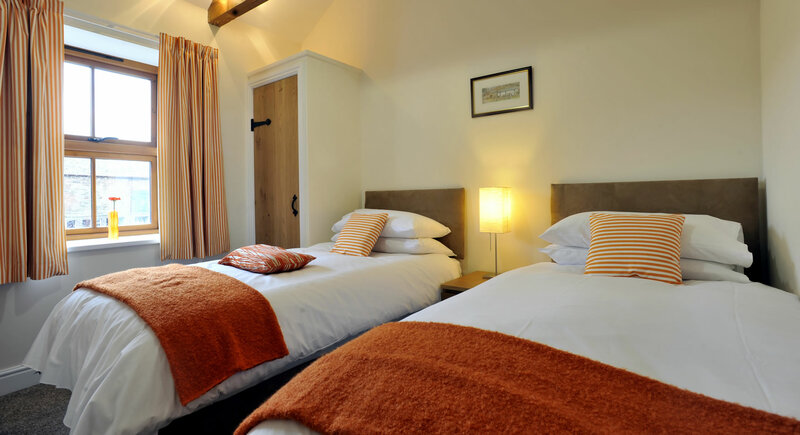 Note: This property is attached to The Old Grainstore, and together they can accommodate 10 people. Eco-friendly electric central heating with woodburning stove. For availability and prices please get in touch and we promise to get back to you immediately! Peaceful, restful and real family time away from stressful lives! Lovely surroundings and super owners and dogs! The Old Bothy was absolutely perfect! Thank you so much for having us, you really have thought of ecverything for a family of four! We'll be back! Absolutely amazing! Couldn't ask for more - see you soon! Red Hall Farm is very eco-friendly and almost energy self-sufficient with a water borehole, 11KW wind turbine. 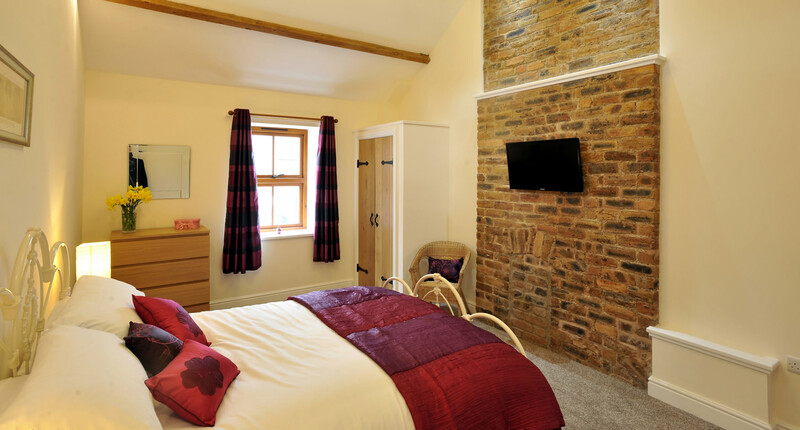 The cottages have super wall insulation, LED lighting, 'A' Graded appliances and ecological paints.